Sparked by backlash to a neo-Nazi rally and a stream of strict anti-immigrant laws passing in Arizona, a group of activists organize to build Phoenix Allies for Community Health, a unique free clinic serving undocumented immigrants. The film follows their journey, delves into the heart and history of the clinic, and chronicles the poignant stories of undocumented patients as well as their courage and resilience. HEALTH UNDOCUMENTED captures the inspirational birth of a local grassroots movement, full of beautiful human portraits including those of doctors, nurses, and activists who would stop at nothing to make a difference. 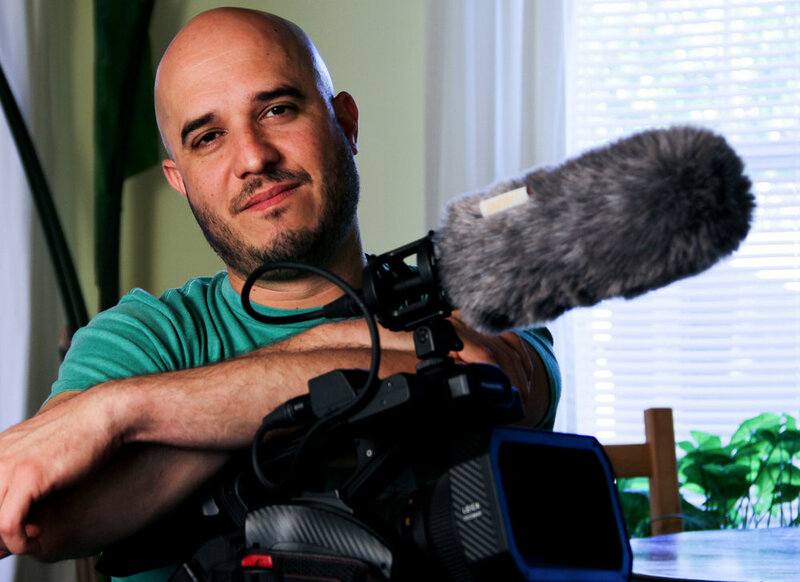 Juan Freitez is a Venezuelan filmmaker and video journalist based in Michigan debuting his first feature length documentary. Human rights and immigration are recurring topics in his work. His documentary shorts have been featured by National Public Radio (NPR), Public Radio International’s The World, NBC News, The National Journal, and The Huffington Post. Freitez founded Community Grassroots Media, which has produced documentary shorts highlighting myriad social and political issues in underrepresented communities. An immigrant himself, Freitez fundamentally understands the difficulties and discrimination facing this population. His work on HEALTH UNDOCUMENTED awarded him several grants including the highly competitive Artist Research and Development Grant from The Arizona Commission on the Arts and The National Endowment for the Arts. Freitez’s film has screened internationally as an official selection in the Global Peace Film Festival 2018, the Freedom Film Festival 2018 (Malaysia & Singapore), and the International Human Rights Film Festival of Valencia 2019. The film made waves after being named by Remezcla as a “Must-See Movie” at the San Diego Latino Film Festival” in 2019. Chelsea Soyring is co-founder of Community Grassroots Media, and was pivotal in the development and birth of HEALTH UNDOCUMENTED. 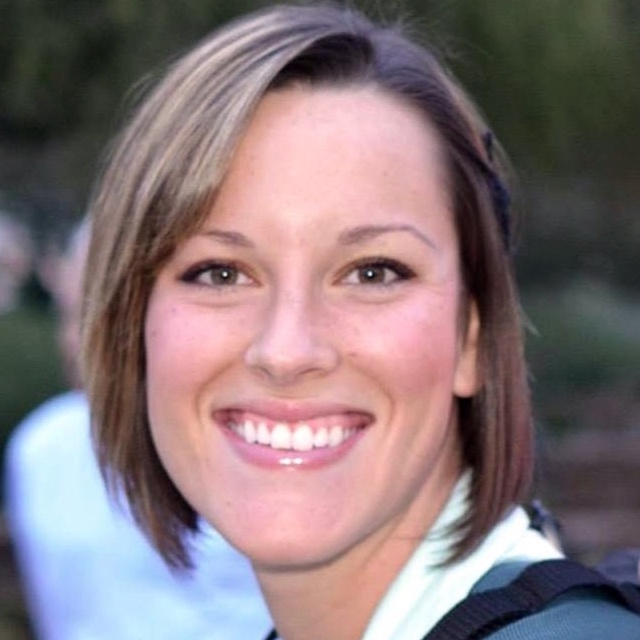 Not only was she instrumental in fundraising and logistics behind producing the film, but Chelsea served as shadow editor for the film. She initially volunteered at the community health fairs that evolved into Phoenix Allies for Community Health, and helped build the clinic documented in the film. As a physician assistant, Chelsea has seen the direct impact that lack of access to healthcare can have on patients and communities, and aims for her work on HEALTH UNDOCUMENTED to spark conversation and foster dialogue around these issues. Jessica Cvetic channeled her humanitarian and social justice passion into producing HEALTH UNDOCUMENTED. Approaching production from a non-film background, Jessica offered fresh insight through her investigative and statistical research skills. 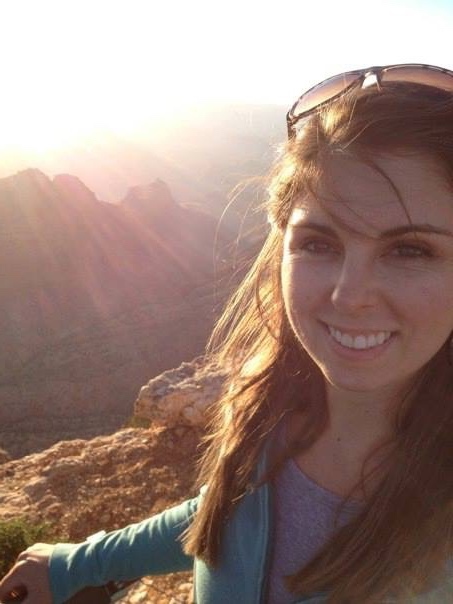 She previously worked for Community Grassroots Media as a production assistant on multiple documentary shorts. 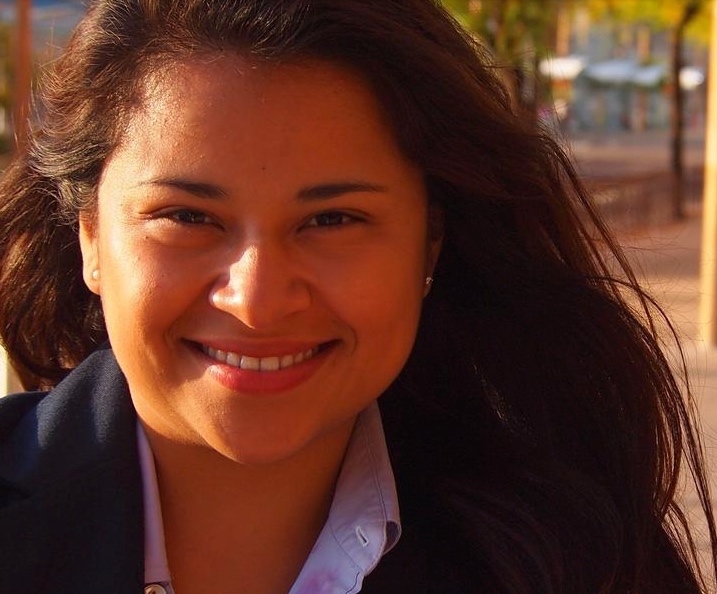 Jessica paused from her work on the HEALTH UNDOCUMENTED team to attend graduate school, and is now a physician assistant practicing in emergency medicine, where she applies her humanitarian spirit to providing patient-centered care in rural communities. I immigrated to the United States in 2000 to pursue my dream of becoming a filmmaker. I landed in Michigan with $150 to my name, fighting to make ends meet as I paid my way through school. Working shoulder to shoulder with other immigrants, we bonded over being strangers in a foreign land. We commiserated over being judged for our accents and treated as second class citizens. I understand inherently the struggle immigrants face in trying to survive in this country. But one difference between us was key: I had papers. I had a student visa. Starting with English school, I began to climb the social ladder of the United States. When I moved to Phoenix in 2012, I saw for the first time the very conditions I thought I had left behind in Venezuela. How could one of the richest countries in the world remain impoverished? How could it have left so many behind? Phoenix opened my eyes to the racism and crippling oppression lurking beneath the facade of the American Dream, and I wanted to understand and explore the roots of this inequality. I met a group of street medics that was remodeling a dilapidated house to build a free clinic to serve the undocumented population of Phoenix. I tagged along with their crew, helping to paint and move furniture. 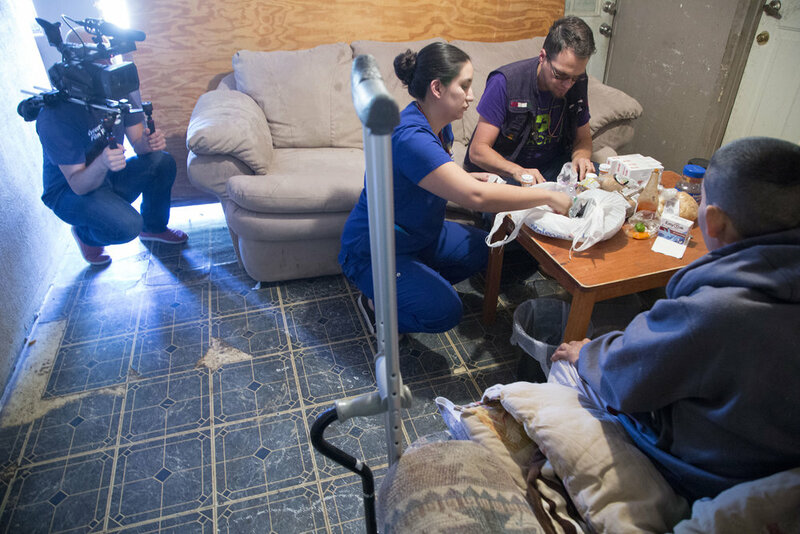 As Phoenix Allies for Community Health took shape, I interpreted for patients and providers. The clinic was combating one of the primary causes of poverty in the United States: lack of access to healthcare. I wanted to document the work of the clinic and the community that came together to build it, especially the industrious and inspiring patients. I formed deep bonds with many of these patients, who welcomed me and my camera into their homes and lives with love and trust both as a fellow immigrant, and as a storyteller. Three years later, the short had grown into a feature-length documentary and events in the country had taken an extraordinary turn. Immigrants were being vilified by the holder of the highest public office in the United States. White nationalists and neo-Nazis held a rally in Charlottesville, Virginia at which a counter protester was killed. And Joe Arpaio, the Phoenix sheriff notorious for racial profiling against Hispanics, was pardoned by the president. It is in this moment of darkness that I hope SALUD SIN PAPELES: HEALTH UNDOCUMENTED can serve as a beacon of hope, showing what can be done when a community rises up against intolerance. The film was an expression of my perception of what it means to be an immigrant in the United States. I hope that this story illuminates how oppression is perpetuated through lack of access to healthcare and how inaction damages our society and economy. And I hope that it serves as a celebration of the incredible perseverance and dedication that burn deep in those of us who come here to build a better life for ourselves and our families. HEALTH UNDOCUMENTED is a new powerful documentary film at the crossroads of the current national debate over healthcare and immigration. 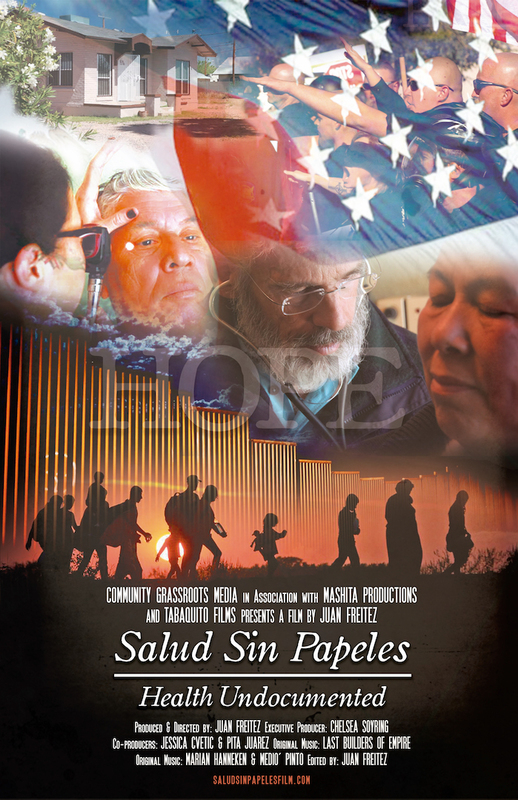 The film follows the journey of a courageous group of activists as they build a free clinic for undocumented immigrants, and explores the poignant stories of immigrant families who struggle to access basic healthcare. To bring these stories to diverse audiences nationwide we have launched an OUTREACH TOUR. Through live screenings followed by discussions, and other events, we aim to inspire, educate and spark thought-provoking discussions about healthcare inequalities and immigration in America. Interested? Contact us to book a screening of HEALTH UNDOCUMENTED at your campus, school, community or faith-based group, public library, theatre, etc. For a limited time, the director, Juan Freitez, might be available to speak at your event. HEALTH UNDOCUMENTED will show at selected film festivals both in the US and internationally through 2019. In addition, a nationwide Outreach Tour is underway to bring the film to educational institutions, NGOs, health advocacy groups, libraries and others across the country. Stay tuned for upcoming screenings near you or contact us to book yours! Thursday, May 16, 2019 at 6:30pm - Phoenix, Arizona. Screening and panel discussion with some amazing health-justice leaders TBA. In collaboration with by Phoenix Allies for Community Health (PACH), the clinic featured in the film. Order your tickets HERE. Tuesday, May 14, 2019 at 9:00pm - Ann Arbor, Michigan. Screening and discussion with director Juan Freitez and producer Chelsea Soyring. Tickets now on sale HERE. Monday, April 29, 2019 at 4:30pm - Stanford, California. Screening and discussion with director Juan Freitez. Register HERE. Co-sponsored by Stanford | Center for Population Health Sciences | Office of Community Engagement, Stanford | Center for Innovation in Global Health, Stanford Medicine | Center of Excellence in Diversity in Medical Education, Stanford Medicine | Division of Gastroenterology & Hepatology, Stanford Medicine | Division of Primary Care & Population Health, Stanford Medicine | Latino Medical Student Association of Stanford University, Stanford Medicine | Scholarly Concentration in Community Health, Stanford Medicine | Social Emergency Medicine & Population Health, Stanford University | El Centro Chicano y Latino, Stanford University | Haas Center for Public Service. Thursday, April 11th, 2019 at 5:30pm - Washington, DC. Screening and discussion. Free and open to the public. Please RSVP here. Co-sponsored by HOYA Clinic, Latino Medical Student Association, Physicians for Human Rights, DACA, Family Medicine Interest Group, GUSOM's Office of Diversity & Inclusion and Health Justice Alliance. Thursday, April 4th, 2019 at 6pm - Tucson, Arizona. Screening and discussion. This event will kick off the 2019 Social Justice Symposium “Bridges & Barriers: Migration and Public Health”. After the film, there will be a panel discussion featuring film subjects Jason Odhner, Amy McMullen and others TBA. Please RSVP HERE. Saturday, February 16, 2019 at 6:00pm - Valencia, Spain. Thursday, October 4, 2018 at 2:00pm - Selangor, Malaysia. (1) Friday, September 21, 2018 at 8:30pm - Winter Park, Florida. (2) Saturday, September 22, 2018 at 12:30pm - Winter Park, Florida.